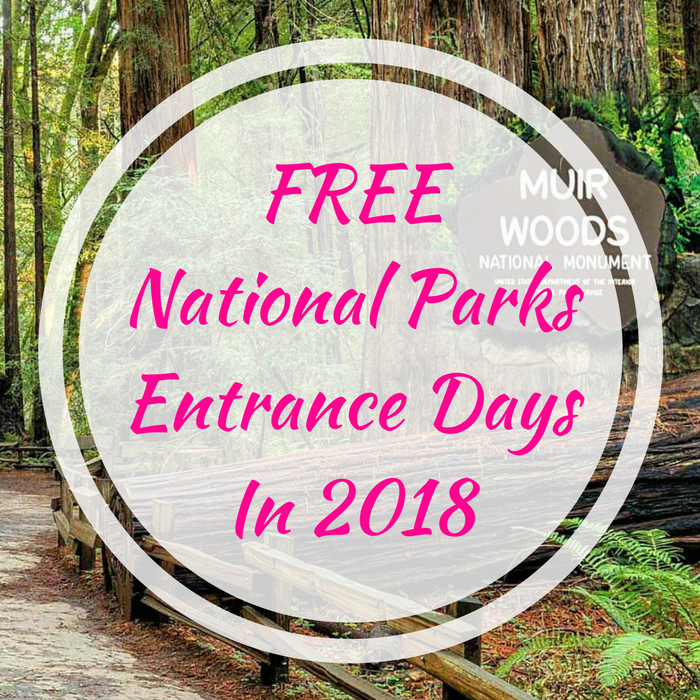 FREE National Parks Entrance Days In 2018! Planning for another adventure in the year 2018? National Parks are offering FREE Entrance Fees on selected days! There are over 400 parks to choose from so you can plan ahead for next year! For a list of all U.S. National parks, click here!